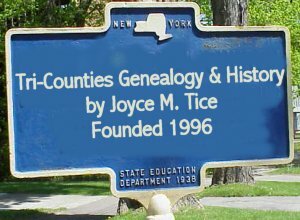 This index includes the townships of all three counties including a few that are extinct but for which records exist. Each page also links you to pages about township formation so that you can understand how time changes the political structure of the area you are researching. Boroughs are Included with the township that surrounds them. Page relocated and counter reset 05 DEC 2007 with usage count of 149,161.